10 positions adjustable headrest for extra head protection. 4 recline backrest positions adjustment for extra comfort. 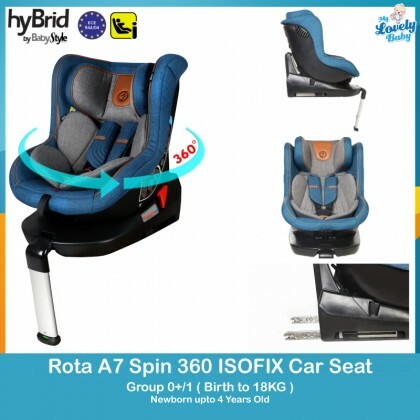 ISOFIX or seat belt installation. ISOFIX base with 18 positions retractable support leg for greater stability.